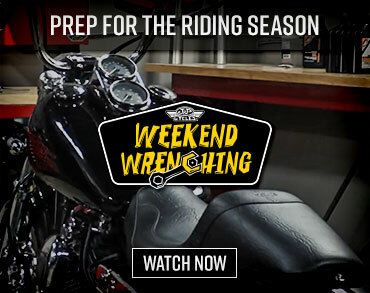 The Victory Hammer 8 Ball comes with a high-cut rear fender over a 250 millimeter rear tire. It has been blacked out from the headlight to the engine and also the exhaust. The Victory Hammer 8 Ball has been equipped with the Freedom 106/6 V-Twin engine a six speed overdrive transmission, removable passenger cowl and inverted forks.